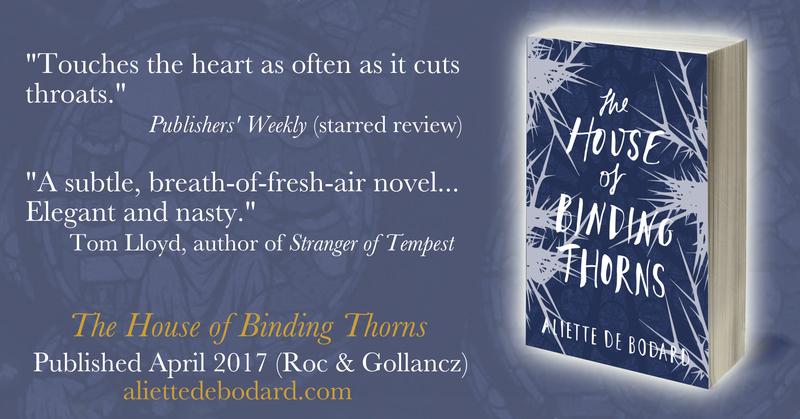 ARCs of HOUSE OF BINDING THORNS are in! 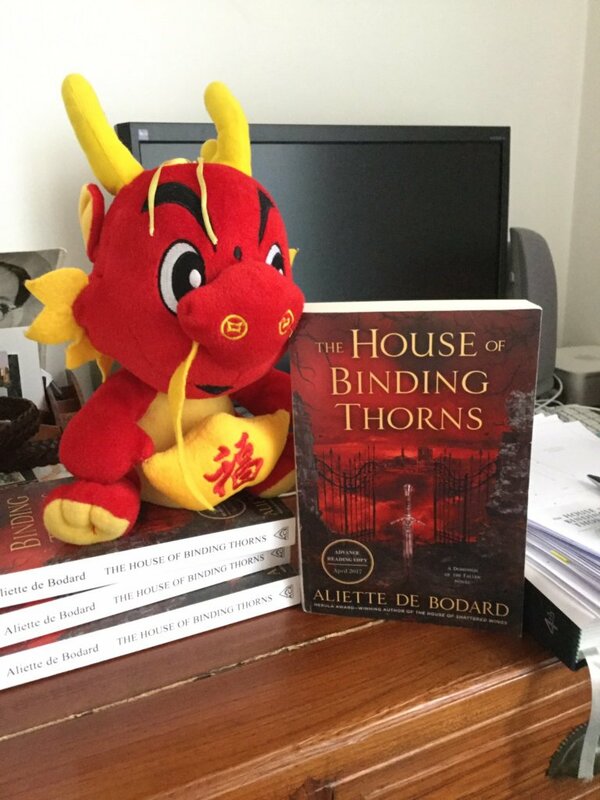 The dragon has decided, being Chinese, that it wants to hoard knowledge rather than gold. 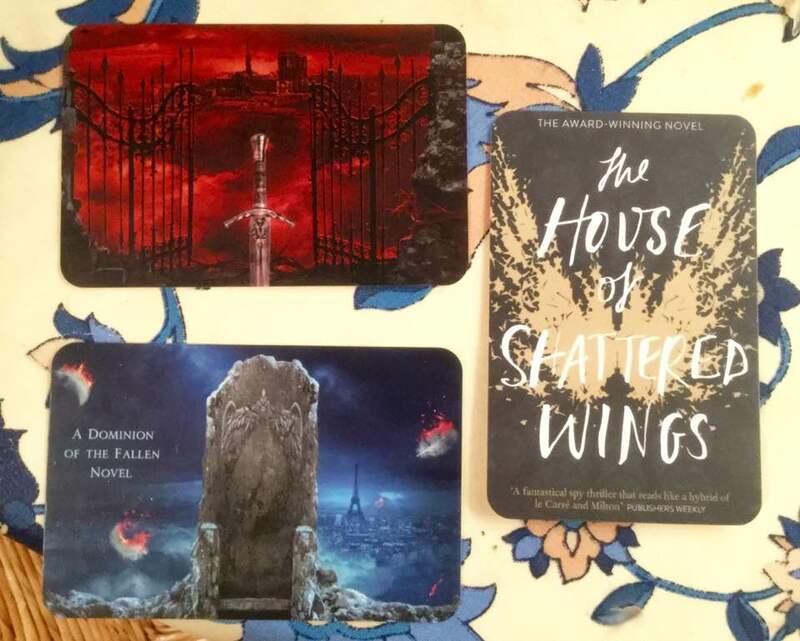 Ok, ok, not much knowledge there unless you count a dark fantasy Gothic thriller as knowledge (I’m sure you’ll learn lots of things about Paris :p). 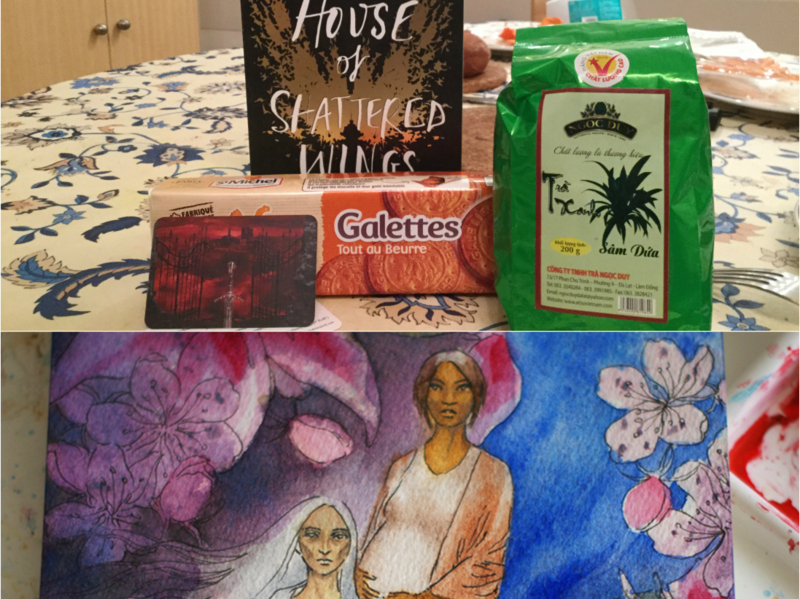 I’ll be setting up a giveaway but that’ll have to wait until next week as the house is currently in the throes of plague (aka norovirus plus laryngitis, a combo I heartily don’t endorse). 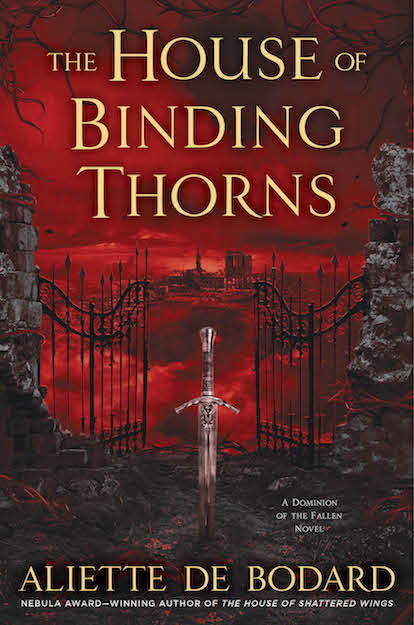 For more info about the book, go here. 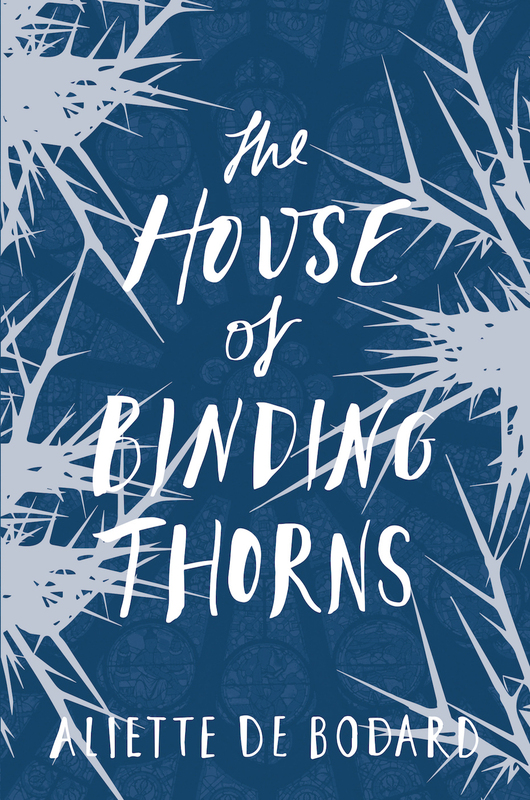 Tor.com has kindly agreed to reveal the cover for the US edition of The House of Binding Thorns. 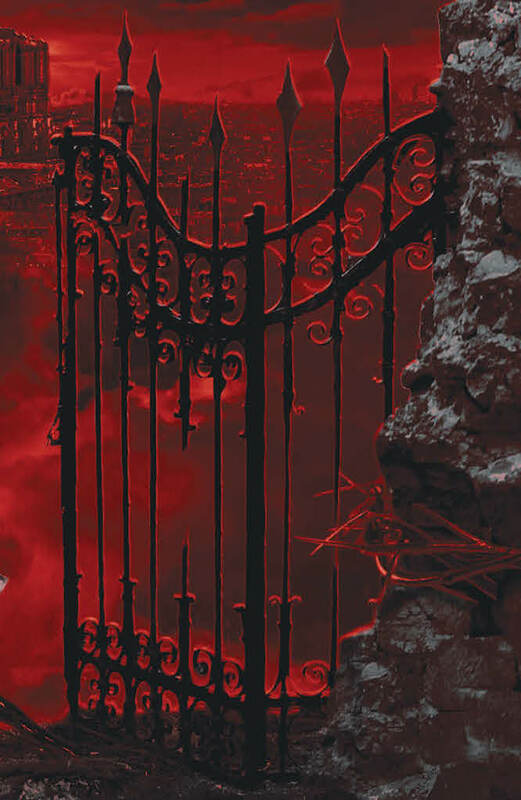 It’s still by the awesome Nekro, with art direction by Adam Auerbach, and it looks gorgeous. 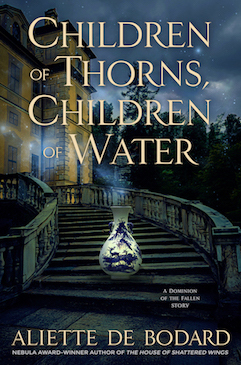 Head on over to Tor.com for the full cover, and the official cover copy aka “what this book is about in more detail”. 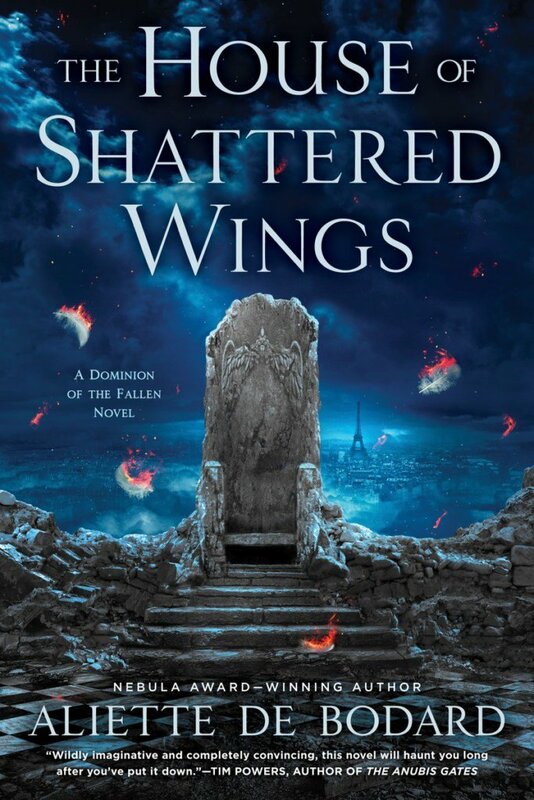 Be warned, however, that if you haven’t read The House of Shattered Wings and intend to (though you don’t need to have read The House of Shattered Wings to enjoy this, it’s standalone), this contains major spoilers. 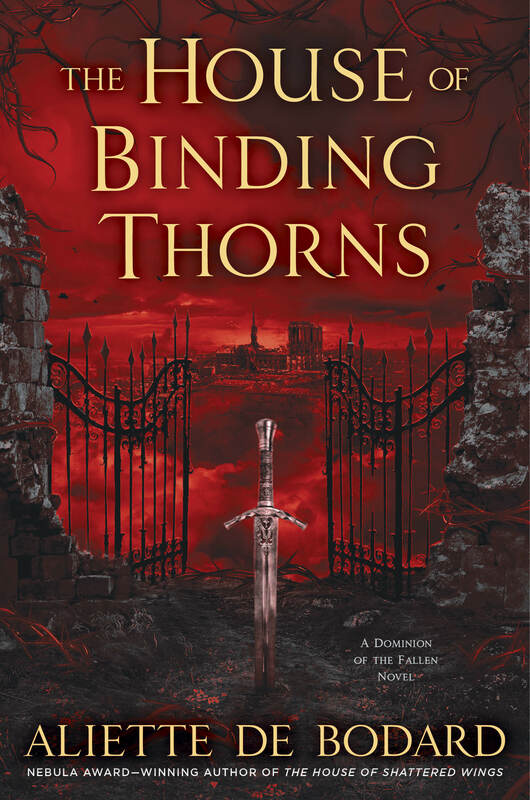 If you want a between-the-books snippet and a look at the Pinterest board, you can head on over to the official novel page on this website, here. I put in the link for the preorder of the UK edition but I’m a little less sure about this: the Kindle link looks right, but the default amazon link is to a hardback edition that I’m pretty sure isn’t coming out (and last time people who did order the hardback edition never got their books, so I’m a little leery of the same thing happening again). There will also be preorder freebies like the last time, but I’m still working on what these should be!